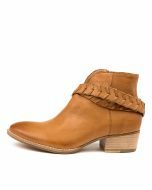 An updated take on the ubiquitous Western trend, LILOLA are made from premium leather that softens beautifully with wear. 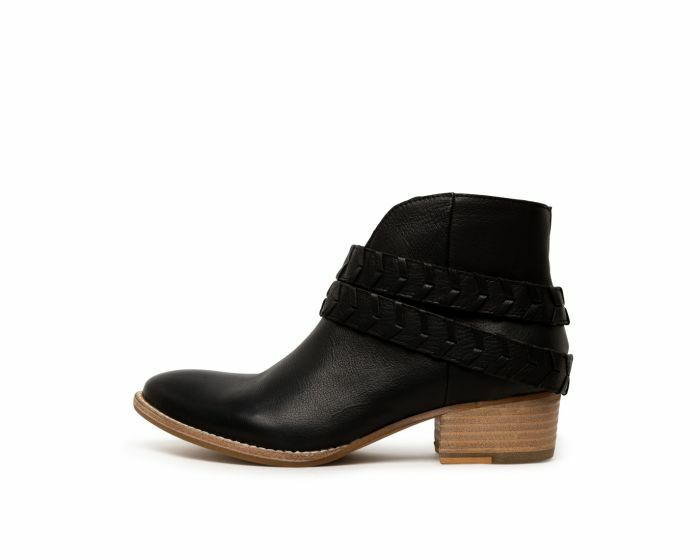 The pair features a pointed toe, V-cut vamp and whip-stitched leather straps around the ankle for a bohemian edge. Resting upon a low block heel, they're a solid option for every day. Wear them with billowing midi dresses or cropped denim jeans.